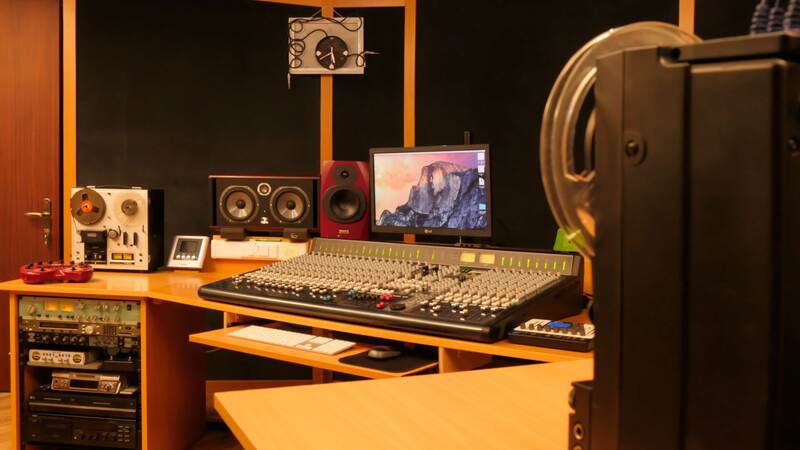 nVelope Studio established in Thessaloniki in 2014 by its owner and main recording/sound engineer Konstantinos Pravitas. 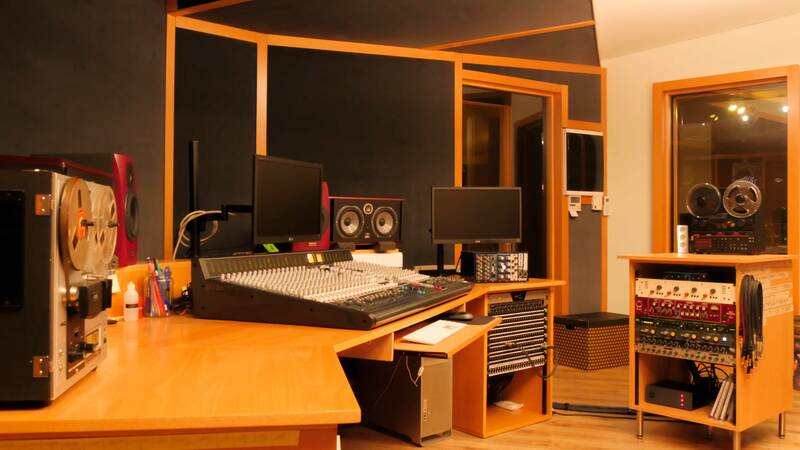 The studio was built according to the universal acoustic standards by Athanasios Thanos, who specializes in studio constructions. It has three rooms and one control room. The main room, 50 square meters in size, can change its acoustic response from dead up to fully diffused, so it can be used to record in more flexible and creative ways. The other two booths are less to almost non-reflective, suitable for reamping and/or instruments which require less “room”, as well as much more. The control room is 38 square meters in size and is designed in LE.DE mode. 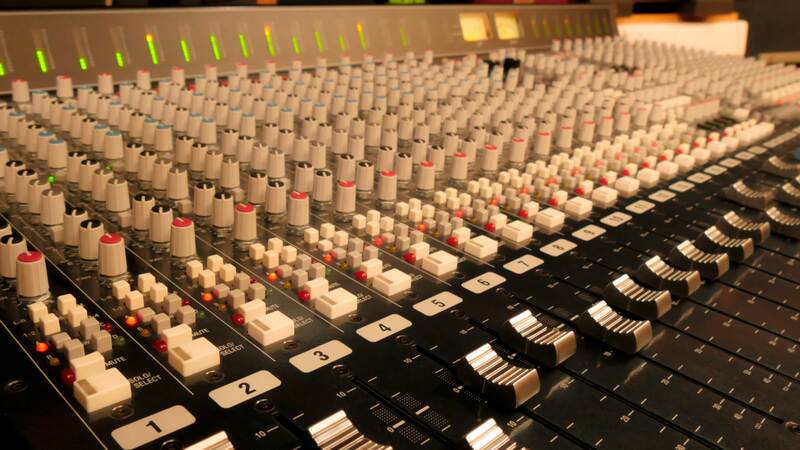 The studio provides a comfortable environment for musicians to express their best! If you want to “Shape your Sound” responsibly and creatively, Welcome!